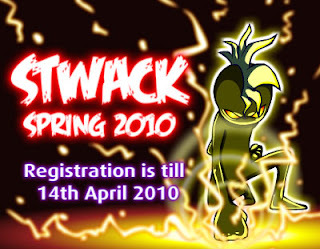 Stwack Spring 2010 is here! Get your skills and potions ready for the ultimate show down this Spring! Can you be the last Stwack standing? Winner/s of competition will be seeded for WCG Singapore Online Qualifying.